It’s safe to say that if you are seeing the same numbers pop up over and over again, it’s not a coincidence. It’s likely that the angels are trying to tell you something. Repeating numbers are symbols. These symbols have meaning to you specifically. They can be the answers to some important circumstances in your life right now. While discovering what these mixed numbers mean can be a blessing, you should act upon them. Knowing what they mean is only half of the equation. You must trust that what you are doing is going to benefit you and will be good for your future. The descriptions for the number symbolism of 8 and 2 are listed below. See if they don’t provide some assistance to you. When you notice that the sequence has changed, you must move on to the next mission at hand as you have completed the last one. The mixed angel number sequence of 8s and 2s (8, 2, 82, number 28, 882, 828, 822, 288, 282, 228, 8882, 8822, 8288, 8282, 8828, 8228, 8222, 2888, 2882, 2828, 2288, 2282, 2228) asks you to not to fear when you face failures. Your intuitive skills will prove to be helpful. The number 8 is a double headed angel number. It spins off the standoffish attitudes of those who own this number. However it’s mainly a front as you actually have a tremendous amount of fans. You’re an upbeat and positive individual who’s logical and focused on business. 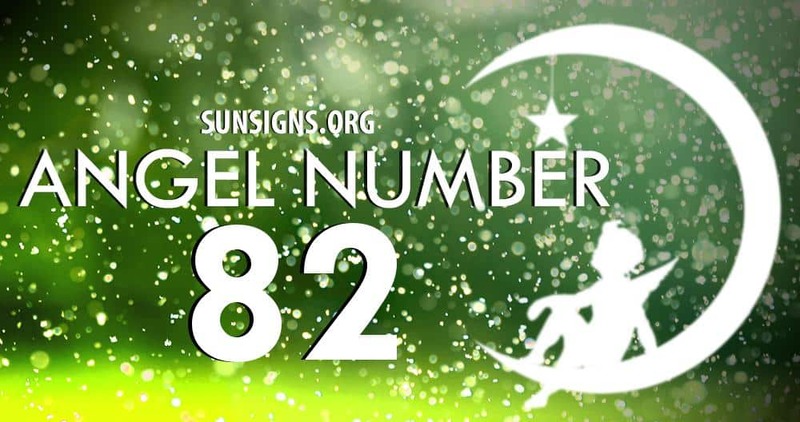 The repeating angel number 8 (8, 88, 888, 8888) shows that your business sense is remarkable and often times you find that people want your advice. Nonetheless, there are others who secretly doubt your ability and this could be the reason that you don’t include many in your personal space. In addition to being isolated, realize that being a bully will not be to your advantage either. The number 2 is relative to balance of divine duties and obligations to worldly matters. Fulfilling your mission here on earth should be number one priority. The repeating angel number 2 (2, number 22, 222 and 2222) asks you to put on your comfortable shoes as you should be ready for anything. Challenge adversity face to face using strength and faith in defeating your opponent.